Happy second day of spring! 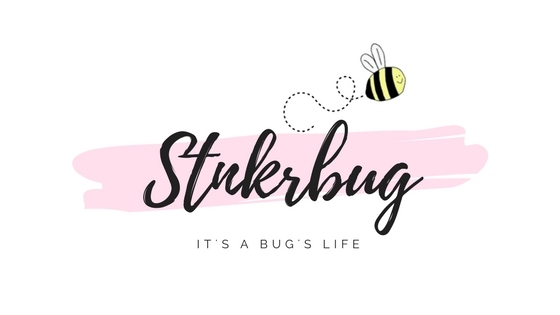 I'm so happy that it's officially here - it's definitely time to start pulling out all of my dresses and skirts! 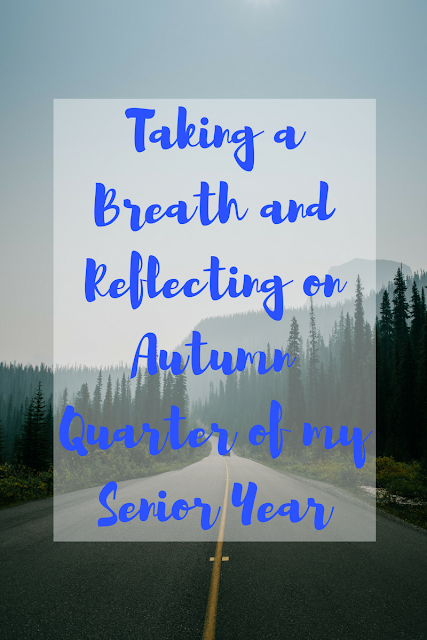 I'm hoping that it'll be a warm season since winter was pretty cold this year. Speaking of spring, I'm officially on spring break right now, even though I've been home for a week since I had early finals this quarter, so it's nice to be able to relax with my family! To start this week off, I decided to do a review of a product I recently bought: the Amazonian Clay Matte Waterproof Bronzer from tarte! 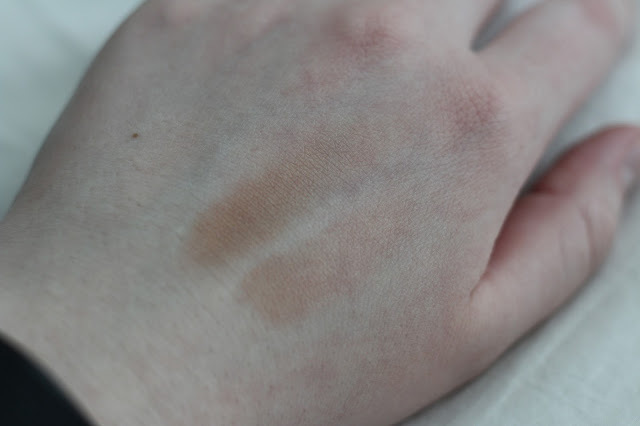 I had been using a bronzer from the Body Shop for about three years, and being me, dropped it while I was in a rush to get ready one morning. Naturally, it shattered, and I was forced to trade in my trusty bronzer for something new. In hindsight, this was probably a good thing, because I'm pretty sure the Body Shop bronzer wasn't the right shade for me. I think it had oxidized over the years, because lately I had noticed that it had become very orange. Because my skin is pretty pale, it's hard to find a contour that isn't too dark. I don't really use bronzer to make my skin look more tan, especially this time of year, just as a contour on my cheeks, nose, and forehead. Since I want my contour to look natural, it's important to get a bronzer that is the right color, and one that blends well with my BB cream. I stopped into Sephora to get a new bronzer, and wasn't really set on getting a certain brand or product. I knew I wanted to check out the bronzers from Benefit and tarte, and of course I decided on one from tarte because of my love of the brand. I also asked the advice of one of the sales associates, and he recommended this bronzer to me because it's one of the lightest ones they have, and would be the most complimentary to my skin. After a couple of swatch tests, I definitely agreed with him, and decided to buy the tarte bronzer. 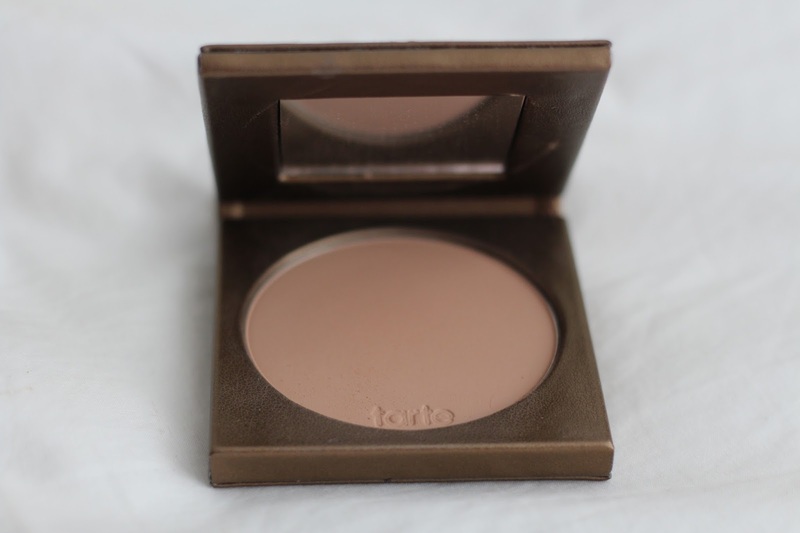 I was initially impressed with the consistency of the bronzer, and the color was really pretty. When I put on my makeup the next day, I used the bronzer and was really happy! It went on very smoothly, was very blendable, and was the perfect color for contour on my skin! 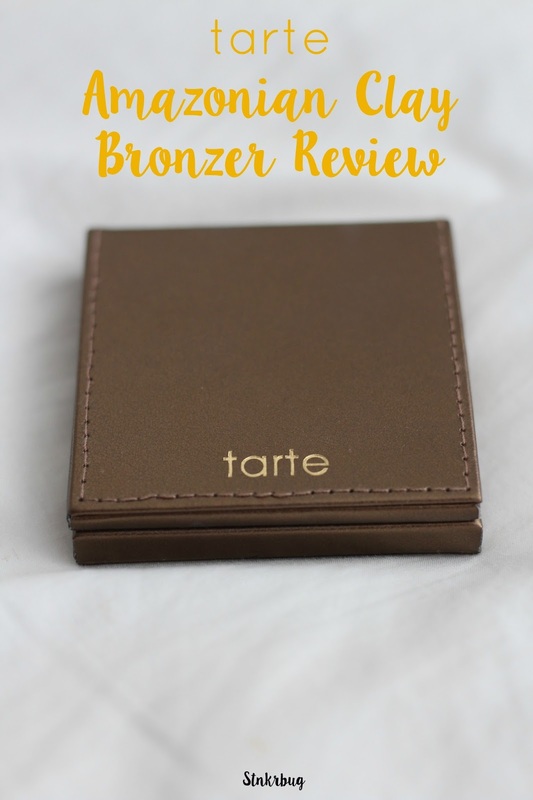 I have loved tarte products for years now, so I'm really glad that I ended up liking this bronzer. It also comes in a shimmery shade that is a little bit darker, but I decided the matte one would be better for me. Also, a little bit goes a long way with this bronzer, which is really nice so I won't use it up quickly! 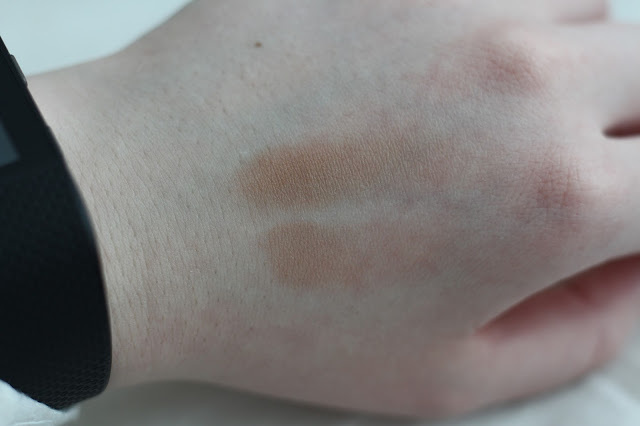 The swatch on the top is a couple of layers of the bronzer, so it's definitely build-able if you need a darker shade. The only downside to this bronzer is there aren't any other shades, just the Park Avenue Princess shade that I bought. Of course tarte has other bronzers with different colors, so you could definitely check that out if you need something lighter or darker. Luckily this ended up being the perfect color for my skin, but if it hadn't, I would've had to start the whole process of finding a different bronzer again. I can't attest to the waterproof part of the bronzer, as I haven't worn it in the water or anything. 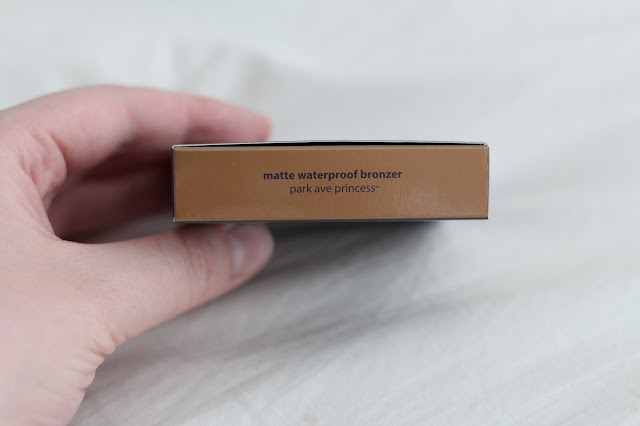 I don't really know how useful it will be to have a waterproof bronzer, and it does seem a bit unnecessary because I probably won't wear bronzer if I know I'm going to be swimming, or getting really wet. Who knows, though, it might come in really handy one day when it's humid in the summer haha. I really like that the packaging itself has a mirror, because I used my other bronzer's mirror to do my makeup when I didn't have use of a bigger mirror, like in the car. The packaging is also really high quality, and very sturdy; hopefully when I inevitably drop this bronzer, it wont shatter as well! There's also a magnet to keep the compact together, and it works really well. 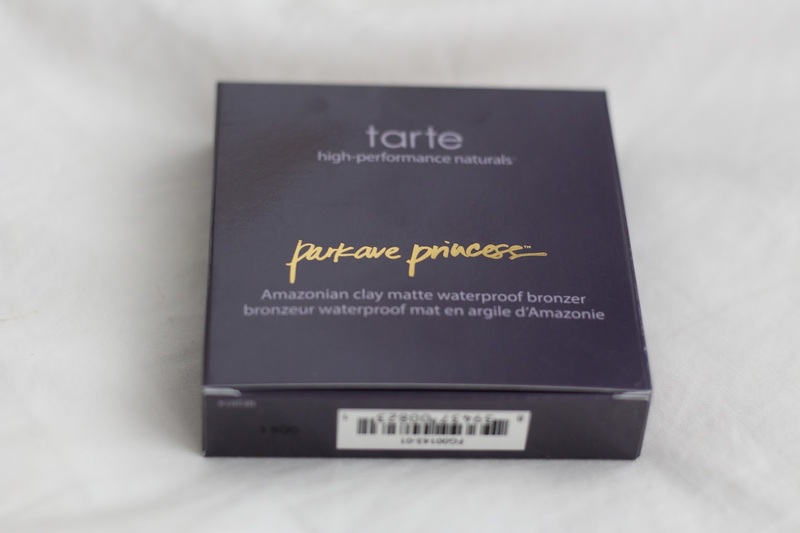 Tarte always has really good packaging I have found, and I love all of the natural colors they use, since most of their products are (more or less) natural. All in all, I really love this bronzer, and I think I have found my new favorite! The shade is perfect for my skin, and the overall texture of the product is really great. 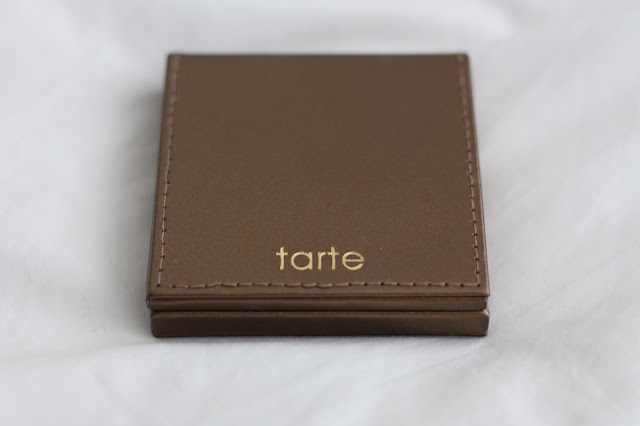 Tarte has never let me down, and this product is no exception. Ooo I've never tried anything from them before, I'll have to check it out! 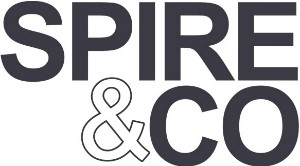 sounds like a fun product! Yeah, definitely! Especially for those days that you want a little bit more! I have a sample of this but it's the shimmery one, I love it! I might have to purchase it when the sample is gone. The packaging looks really nice, too. I'm curious about the shimmery one for summer! I'll have to check it out too.